I just received my Joan device. Now what? You’ve received your brand new Joan device. Congratulations! You’re only a few steps away from better meetings. Have a look at our unboxing and mounting tutorials or scroll right down to 3rd video, the "getting started" overview. We've also prepared detailed instructions below.  Go to portal.getjoan.com and create your Joan Portal Account. There you will be able to manage every aspect of your Joan devices. It is designed to lead you through the whole onboarding process. Enter your contact details and continue selecting your type of hosting. You can choose between a paid cloud subscription, where Joan will be hosted on our servers for a monthly fee, or you can host Joan on premises for free but this requires your company to run and maintain their own servers, which calls for more advanced IT personnel. The cloud subscription for Joan Executive and Joan Manager is €8.99 monthly/device. The cloud subscription for Joan Board, Joan Premium, and Joan Classroom is €14.99 monthly/device. More about hosting on our webpage. In-the-cloud hosting is a much better option for you if you don’t employ IT specialists or have the resources to afford their services at your company. What’s more, the Joan Team is able to offer you much more support since everything happens in our cloud rather than on your own server infrastructure, on-premises, to which we do not have access. Then connect Joan to your company calendar and pair a room to your Joan device. Joan supports Google (G Suite, Google Calendar), Office 365 (Exchange Online), Microsoft Exchange (Outlook) and iCalendar (.ics). After pairing a room to your Joan device, you only need to connect Joan to your Wi-Fi. So if you haven’t received your Joan device, you’ll have to wait a little while longer (we promise our shipping teams are ultra fast), otherwise, plug the Joan device into the computer and run the Joan Configurator. Follow the instructions in the Joan Portal to complete the process. After you have completed the onboarding process, you will be able to turn different features on or off in the Joan Portal and customize your Joan device according to your wishes under “Settings” > “Organization” and "Device settings." Upload your company logo and select your own language. Make it the perfect fit for your office. Happy meetings!